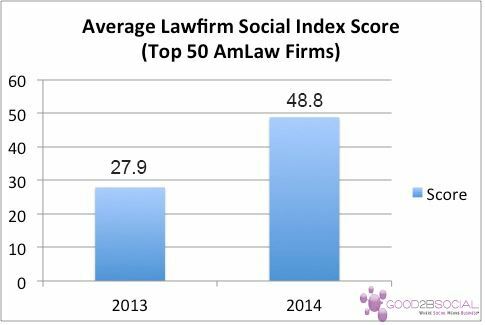 Leading to this overall jump, the firms that were the best at incorporating social media in Above the Law and Good2BSocial’s 2013 study didn’t necessarily get that much better; rather, the average score increased because the firms that fared poorly in 2013 made large jumps in 2014. The previously poor performing firms are catching up. The macro takeaway of this information is: big law takes social media seriously. But, how is big law social media effectively deployed? And, to take a grander view, law is a service-based industry, yet the preponderance of business/corporate social media success stories focus on goods-based businesses. How does being a service-based industry affect the methods of social media deployment? It’s easy to assume your individual method of consuming and producing social media is more universal than it really is—at least, in a moment where I can admit my own solipsism, that was my perspective. I am not an active consumer of social media produced by big law—and really, when I even notice corporate social media it’s coming from goods-based rather than service-based companies. Outlets that report top corporate social media success stories bare this distinction out, as do sites oriented towards improving corporate social media presences. So, who is consuming social media created by big law? One answer: big law social media gets followed by news media. Lindsay Griffiths on Zen & The Art of Legal Networking reported how Nixon Peabody’s Twitter feed’s followers include a heavy percentage of media; journalists are always trying to find stories to break, and big firms generate stories. Twitter is really the perfect vehicle for news story dissemination: a close, or even friendly, relationship does not have to exist between content creator and consumer, and topical news blurbs are perfect, succinct-yet-noteworthy content for Twitter distribution. 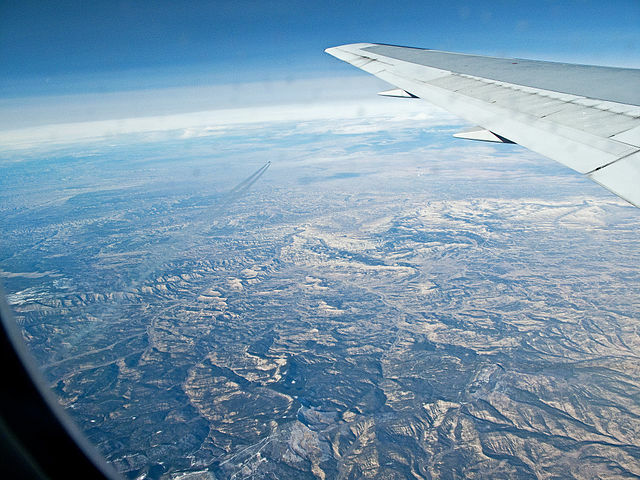 Twitter serves as social media newswire, providing a constant stream of potential stories to media. LinkedIn and blogs are the other big winners for big law social media, according to Rhonda Hurwitz of HMR Marketing Solutions. Hurwitz reports on a 2013 study by Greentarget entitled In-House Counsel New Media Engagement Survey that found “blogs and linkedin as the two most influential platforms for lawyers to use in order to build influence and business relationships”. Unlike the institutional-level orientation of Twitter, LinkedIn and blogs really broadcast the expertise and skills of individuals who comprise a firm. The audience is not the news media, but typically other lawyers and potential business partners; accordingly, this audience has different goals in consuming social media. Hurwitz reports lawyer-authored blogs are trusted by other lawyers, and LinkedIn is tops in professional usage and credibility. Rather than search for content for a news story, the audience of lawyer LinkedIn and blog media is seeking expertise and credibility from particular, individual content creators that they may collaborate in the future with. Facebook does not really work for law firms because it is not really business-driven. According to Michael Denmead of kscopemarketing, Facebook has “been slow to get traction [at law firms]. It seems to be the general interest posts that people want to see – for example, we do a Charity Run at Christmas and posted some photos. We got a lot of likes and comments on that!”. Social events trump business in Facebook, and accordingly, Facebook is the more social of social media. Just like law, law librarianship is a service-based industry. The “libraries-as-a-service” philosophical perspective has really emphasized individual librarians and their skills over the idea of a library space. Therefore, it stands to reason librarians can learn and incorporate big law social media methodologies into their own social media deployments. By correlation, libraries should be distinguished by the expertise of their librarians. Just as lawyers can broadcast granular examinations of very specific areas of law, librarians can broadcast granular examinations of very specific areas of research. The emphases should be to blog and then cross-market using other social media. Institutional-level social media is more striated for law librarianship; for private libraries, I struggle to see the efficacy of producing news-oriented exploits via twitter–more internalized broadcasting avenues would be better, as, by default, all potential patrons are already internal. As for governmental and academic law libraries, digitally publicizing newsworthy items is more logical as the patron-bases are broader, and can include even the public. However, the difficult question to answer is: what is news? Luckily, one of the real beauties of social media is implementation costs are practically nil, so tweet away and study what content gets likes and replies. What’s in a Name: Does the GPO’s Name Change Impact Librarianship? As of Wednesday, December 17th, the GPO is now the Government Publishing Office, a name change undertaken due to “the increasingly prominent role that GPO plays in providing access to Government information in digital formats”. Why did the GPO change their name and does this name change impact the library profession, which, similarly, has managed the transition from print to digital? Upon the agency’s formation, in 1861, the dissemination of information required physical printing, the Printing of the GPO’s name referring to an actual printing press. Reading portions of 44 U.S. Code Chapter 3 – Government Printing Office, reveals various references to bookbinding, printing machinery, printing supplies, and other physical objects required, again, to physically print and distribute governmental information. Nowadays, the printing press has given way to the computer; the Printing in Government Printing Office did not properly reflect the agency’s workflow. And because digital publishing has largely trumped physical printing, the Government Printing Office name became a misnomer: the rebrand shows the GPO wanted to be seen as an agency that publishes, not an agency that prints. From a perceptional standpoint, the librarian profession is linked to the physical library building. In reality, libraries are going digital, the physical spaces are becoming downsized and/or re-purposed, and librarians are managing these changes by developing skills suited for a new, digital world. The public opinion issue is when those outside the field assume a consequence of disappearing library buildings is disappearing librarians. Though the economic crash of 2008 and subsequent downsizing certainly took their toll in the library (and every) industry, in its Occupational Outlook Handbook United States Department of Labor Bureau of Labor Statistics predicts a 7% increase in library positions for the period from 2012 to 2022 (though it must be noted average growth is 11%). We are looking at future predicted to have librarians, but perhaps not the physical libraries from where the profession takes its name. The GPO’s response to a physical-to-digital transition was to rebrand itself with a name change—given its similar digital transition, is this something librarianship should explore? Does the profession need some type of macro re-branding? The issue has been explored before: recall the Special Libraries Association’s unsuccessful 2009 proposal to change its name to Strategic Knowledge Professionals (ASKPro). Why did that initiative fail, and what will be the ultimate consequences of the GPO name change? Are there other options to explore, like rebranding the actual concept of “the library” by promoting the concept of digital spaces? Again, our profession has responded well to a constantly changing digital world, but the question is how proactive do we have to be in letting the rest of the world know about it? 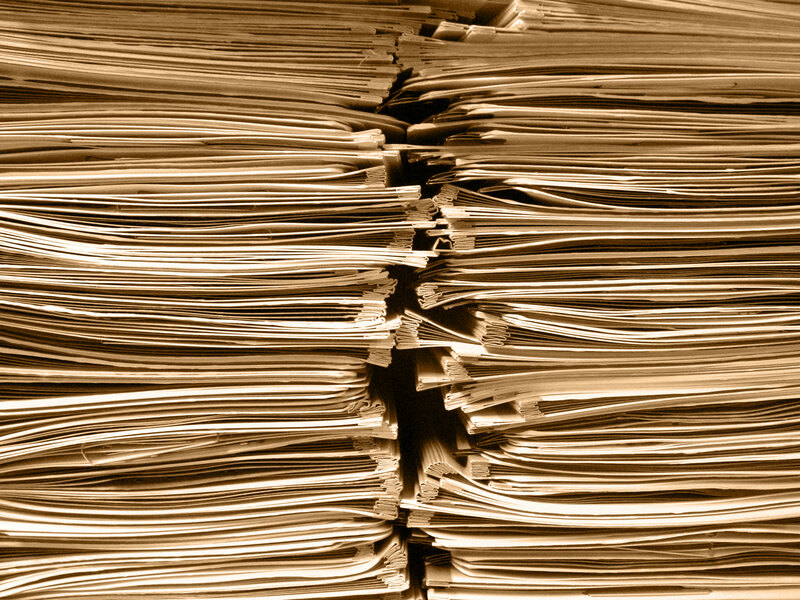 Legal research procedures are driven by vendors. At a basic level, getting to be a good researcher involves memorizing two bodies of knowledge: what legal information resources exist out there, and which vendors create those resources. Dovetailing into all of this, access of resources is controlled by the vendors as well; each vendor has their own, unique, separate interface. This environment makes practical sense because legal research is a commercial enterprise. Accordingly, vendors resemble information silos: their information is their capital. Would legal research be more efficient and effective if there was an incorporation of federated searching, which would enable searching across all of the vendor interfaces simultaneously? Of course! But, the current legal research business model necessitates individual, isolated research interfaces, with individual content collections accessible only via one point of access. This current legal research business model introduces various problems for the user. Two of the more salient problems are: what information is actually unique inside a vendor interface, and how do vendors charge the user for non-unique content. Westlaw and Lexis, for example, charge transactionally, meaning every pull of information comes with a price tag. This is acceptable when a user pulls information that is absolutely unique to these specific vendors. However, users do not always pull unique information; commonly, they incur extra transactional fees by pulling information they could get for free from somewhere else. The issue, really, is the convenience of the interface: users are already inside a vendor’s specific pay environment, and it becomes really easy and convenient to pull resources inside the pay environment, rather than jump out and search for a free (and trusted) copy of the same resource. 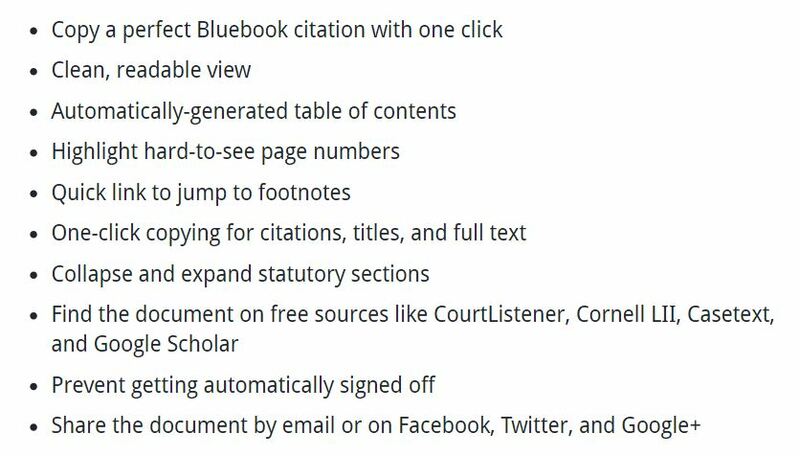 Bestlaw, remarkably, incorporates the ability to jump out of the Westlaw Next environment in order to get free copies of resources. As stated above, while inside the Westlaw Next interface, a user can pull free documents from free services like CourtListener, Cornell University’s Legal Information Institute, Casetext, and Google Scholar. The convenience factor of being in Westlaw Next’s environment becomes partially moot. Just to step back: Bestlaw adds a toolbar to the Westlaw Next interface, when a user is viewing a document. The toolbar enables the user to pull the exact same document they are currently viewing from one of the above mentioned free resources (so, in my understanding, a user would have already induced a find and view charge, but could circumvent the print charge). Again, federated searching is the concept of inputting a single search into a single interface, and having that search performed across a multitude of databases. Think of inputting a case law terms and connectors search into an interface, and having that particular search run across Westlaw Next, Lexis Advance, Fastcase, and Bloomberg Law simultaneously. The results could be sortable by some combination of relevancy and cost, meaning the user would get highly relevant results at a lower cost. Rather than be information silos that require users to log into their specific, isolated interfaces, vendors would have to compete in a new technological environment, one where open competition would require the highest relevancy at the lowest cost. The user experience would be improved. Bestlaw’s ability to jump out and pull from free resources while the user is in the Westlaw Next environment is a step in the direction towards federated searching; Bestlaw is forcing a mash-up of Westlaw Next and a handful of free legal information sources. The user, despite being in the Westlaw Next environment, is no longer restricted to pulling just Westlaw Next content, thus enabling the user the ability to circumvent “print” fees they would typically incur. This is a very intriguing development, and all credit has to go to Joe Mornin for getting the ball rolling. Will PACER’s records removal motivate use of software alternatives? 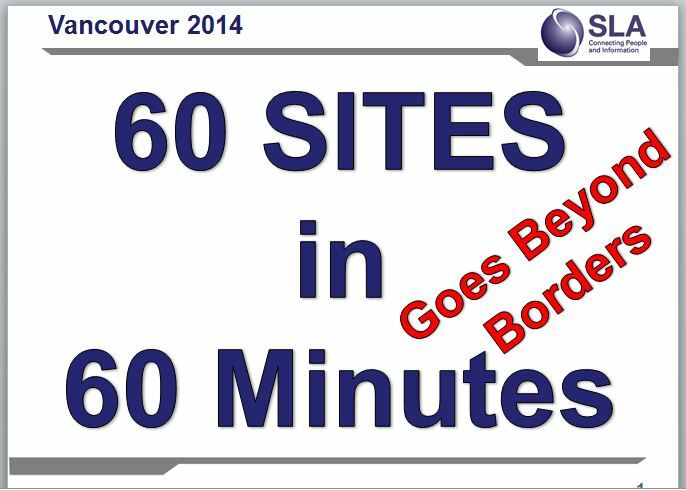 iBraryguy Releases “60 Sites in 60 Minutes” List from SLA2014! Who made the cut?